Is teaching as hard as brain surgery? I can’t remember the first time I heard this, but I think it was at an education conference about three or four years ago. A wise man was on stage, talking about the challenges of teaching. Eventually he told us that ‘teaching is harder than brain surgery’. Why? ‘Because count up the number of variables at work. A brain surgeon works on one person, under anaesthetic, using a procedure she will have practised many times. A teacher, on the other hand, teaches 30 conscious children, each unique, each with their own behaviour, prior knowledge, personal circumstances and so on. Yet one has to think about this for but a moment to realise that teaching cannot possibly be harder than brain surgery. We have been successfully operating on brains only very recently. A century ago, putting yourself forward for brain surgery was as good as suicide. Indeed, the odds of living after any kind of surgery before the late nineteenth century were generally pretty poor. The amount of knowledge our society needed (about infection, blood types, human anatomy, and so on) in order to be successful at surgery was high: it was only once this complex array of knowledge was in place that we started getting any good at surgery. But humans have been teaching each other for millennia. And we have on the whole been doing this very successfully. Our whole civilisation rests on the fact that every generation has been highly effective at passing on its knowledge to the next. If it were the case that teaching is as hard as brain surgery, only a handful of people would be able to do it. I wouldn’t dream of going to a random person on the street and saying ‘can you do a quick frontal lobotomy for me?’ But I’d be quite comfortable saying ‘can you teach me something?’ Children are more than capable of teaching each other something they know or can do, but please don’t give them a scalpel and a cranium clamp. None of this is to say that teaching is easy. I struggle as much as the next teacher. I get frustrated when children don’t get something. I have so many things I have to think about that my life in school is a cognitively-overloaded blur. But this is true of many other practices that humans have been doing for centuries: managing a busy kitchen or commanding an army in battle are both similar examples of difficult things that, nonetheless, humans have been doing for millennia. We can sharpen our techniques, being more clinical in determining what pupils already know, and we can hone our communication and we can ask the right questions to check what has been learnt. But the fundamental processes that constitute teaching are done by most humans on most days of the week. To compare teaching to surgery is to send out the message that you should not expect to be able to do this, that it takes years to learn the secrets and that you need the help of a handful of wise masters who have worked out how to do the incredibly complex thing you want to do. These are the kinds of ideas that create an environment in which fads, pushed by consultants, can prosper. Am I doing down our profession in saying this? Absolutely not. To see what I have said here as disparaging to teachers is to misunderstand – deeply and fundamentally – what makes us good teachers. We are not good teachers because we have mastered some complex science or art: indeed, the practical things that makes us good teachers are often the very things that characterise many other fields. No, what makes us special – what we can be proud of – is the breadth of our knowledge. 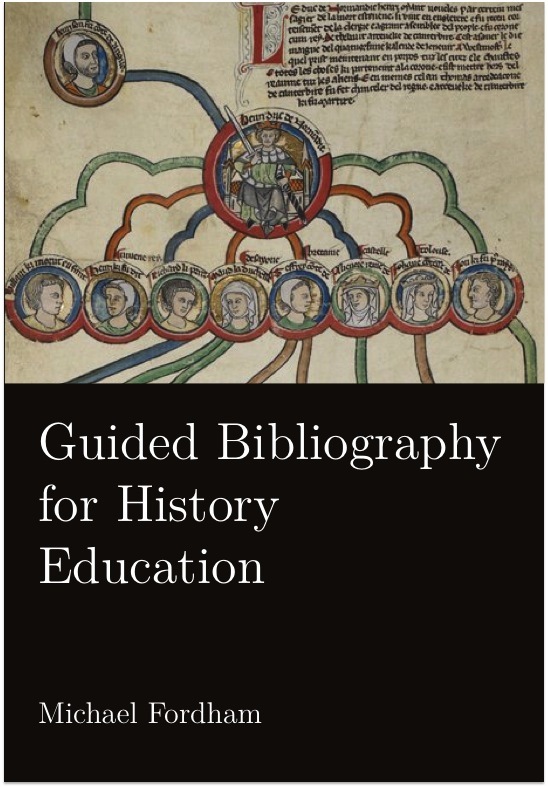 Teachers specialise in breadth: I could not write a cutting edge paper on *any* period of history, but I have a hunch that my breadth of knowledge is pretty good. Great science teachers aren’t about to win the Nobel prize, but many have an exceptional breadth of knowledge. It is this that makes us special. 1 Comment on Is teaching as hard as brain surgery?